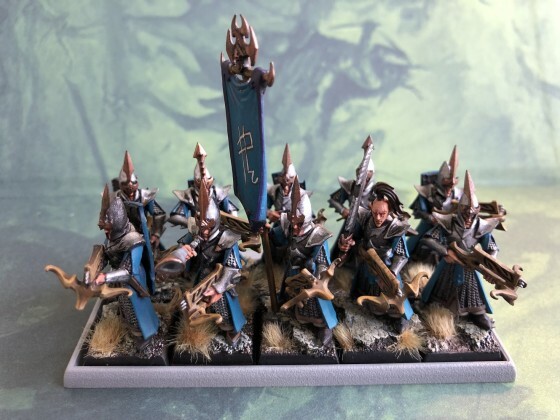 Liked Traumdieb’s post in the thread [QS] [Gallery Contest] [Infernal Dwarves] 27th of April. 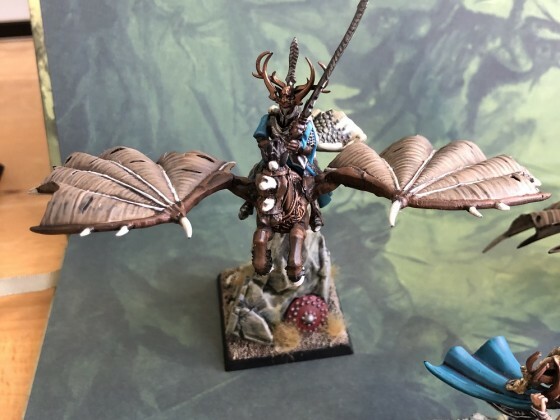 Liked squalie_SK’s post in the thread [QS] [Gallery Contest] [Infernal Dwarves] 27th of April. I’m away from home but trying to finish my 20 Hobgoblins by the due date, lol. 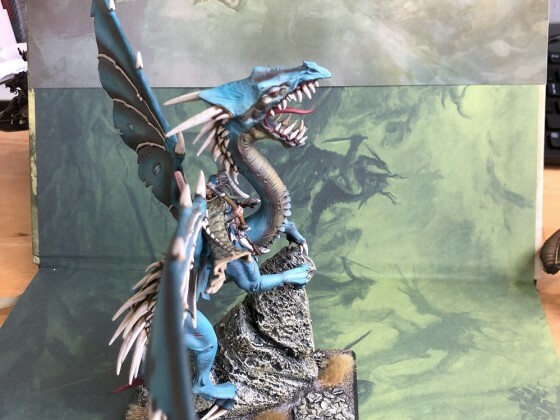 Replied to the thread Norba Miniatures supports Ninth Age. Good news! Summer is a good season to buy some new models. I will be waiting for them! 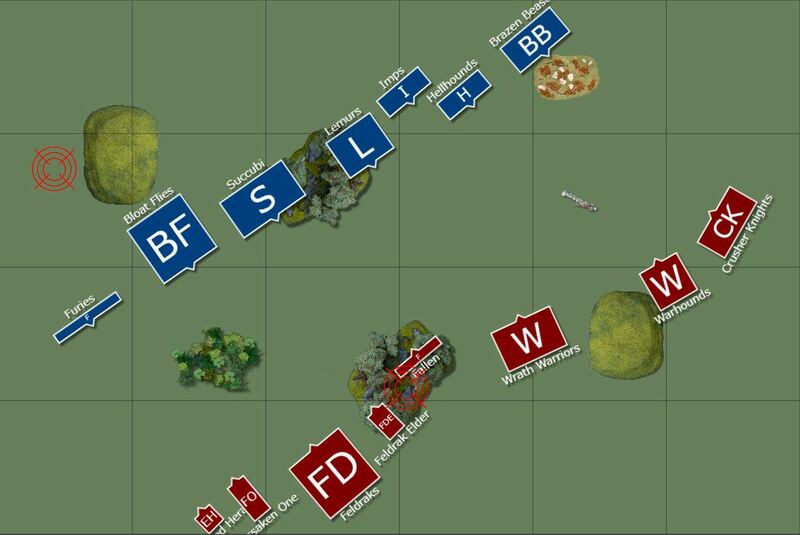 Liked MountainBuns’s post in the thread Dread Elves 2.0 Beta Armybook. Posted the thread Am Rande des Abgrunds oder Circling the Abyss ist jetzt auf deutsch lesbar. Liked AxelVicious’s post in the thread The English Championships 2019 - 13&14 april, stockport. Brass Rods - What size/manufacturer?